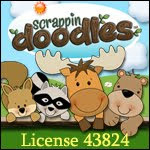 So KPM Doodles had this ADORABLE new clip art on her site today. And I had to get it. Had to. You should go get it, too! I made some bookmarks. Get them here. Sleepy time now. Woke up way too early this morning for an airport trip and it was bookfair today! 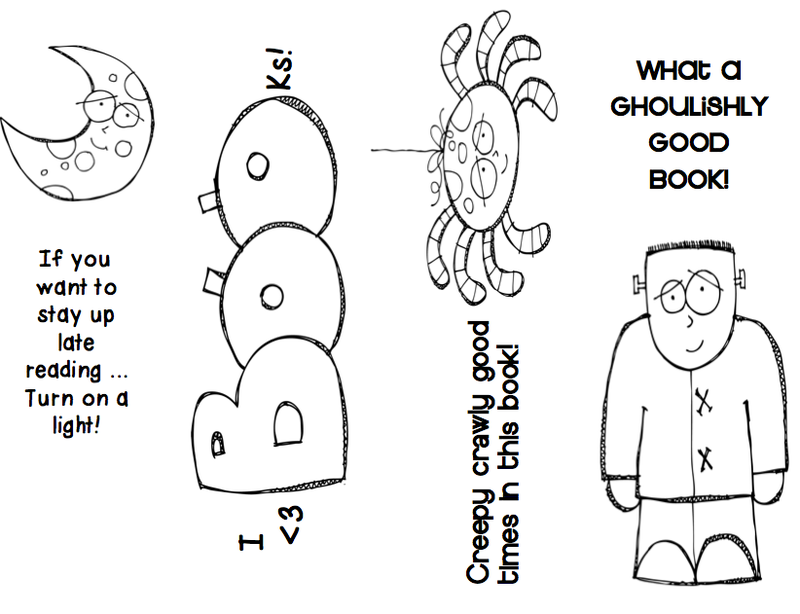 I just assigned my 3rd Grade GT Students a Pumpkin Character Book Report in lieu of their reading log (for 3 weeks). 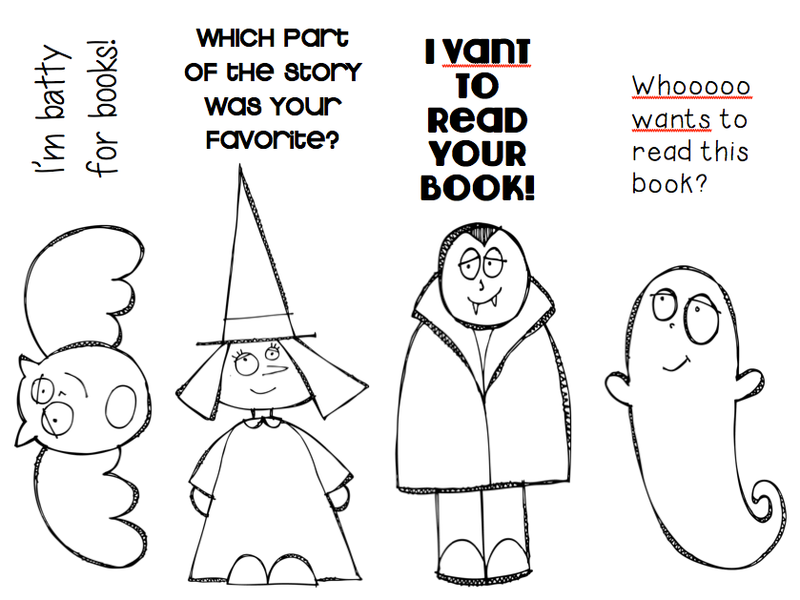 Since you are a librarian, are you doing one with each class? Our students go to library once a week during Specials. I think our librarian could do one with each class. I think she'd need to spray paint the pumpkins at home and pre-cut the materials. The younger grades, could draw the steps into a pre-made document that had enough squares for each item as you're adding (I can see this clearly in my mind, but I'm not sure it's coming out correctly when typed). 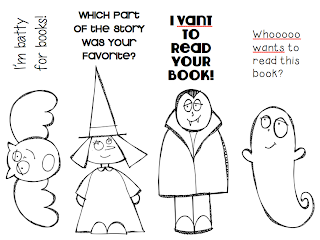 For the older students, give them choices of what to add to create the character. 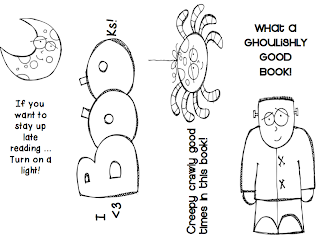 You could give the "boys" and "girls" a large chart paper with a blank pumpkin on it and have them illustrate the main character then challenge them to re-create the character onto an actual pumpkin. You could also tie in a little math by talking about 2-D and 3-D objects or even symmetry. Not sure how you're going to do it.